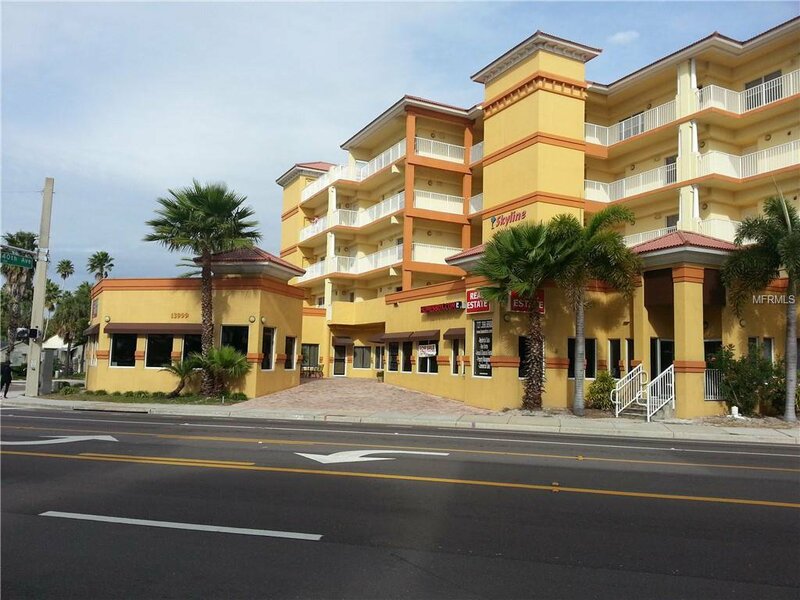 Great opportunity to have your own office, service or retail business just across Gulf Blvd from the beach. 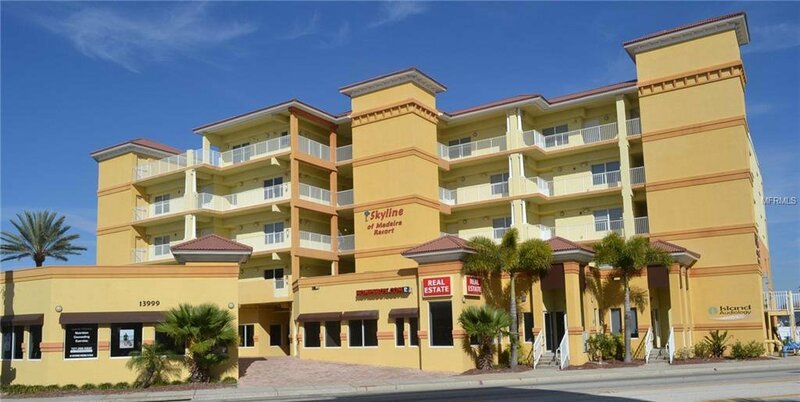 Skyline of Madeira is a mixed use condo hotel on the corner of Gulf Blvd and 140th Ave in the middle of Madeira Beach. Great for any commercial; office, retail or service business. 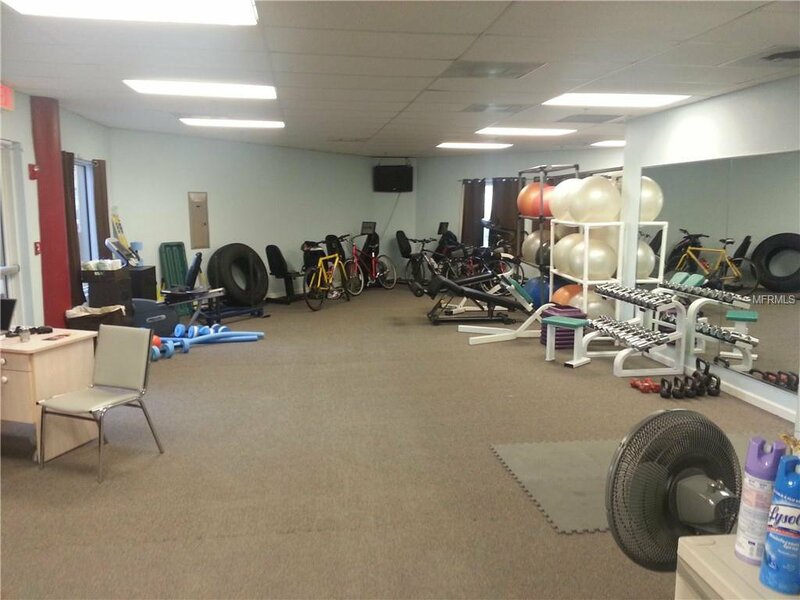 Currently used as a gym for a fitness business. 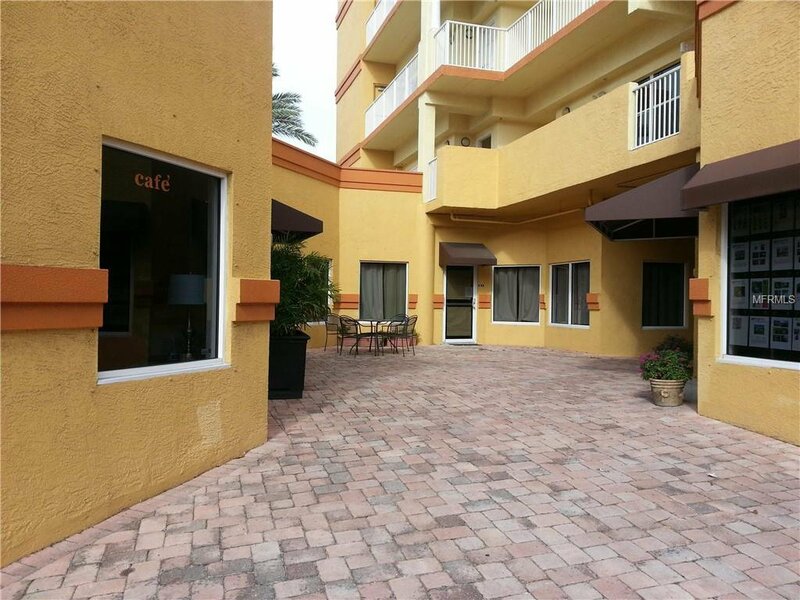 Other businesses on the ground floor court yard include an upscale coffee, breakfast and lunch restaurant, a real estate office and a vacation rental business. Under zoning C-3 any permitted commercial use is possible. Listing courtesy of REDINGTON REALTY INC.